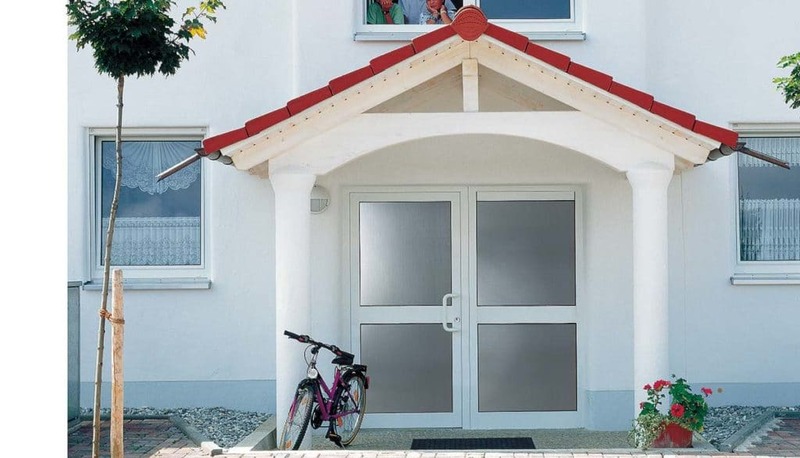 We offer the highest quality in external glazed doors – supply and installation – bringing you years of experience and an exceptional level of knowledge and customer service. 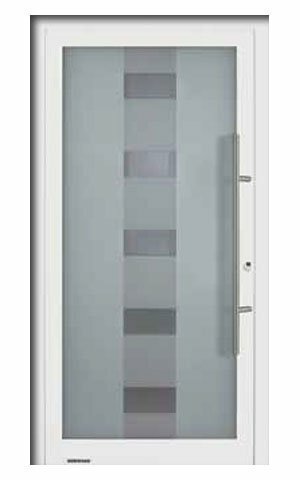 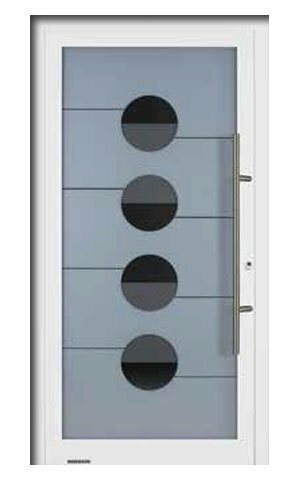 Hörmann’s TopComfort glass front doors are the perfect solution for well illuminated interiors. 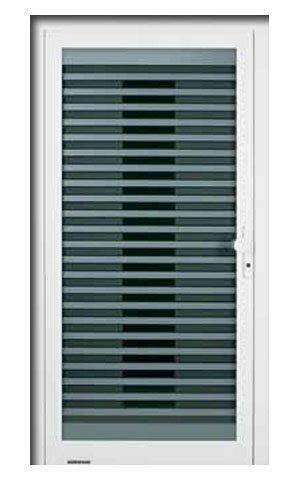 Whether you’re looking for a secure and beautifully designed glazed door for your home or for multiple-use locations such as an apartment block development, TopComfort aluminium doors offer high performance and stylish good looks. 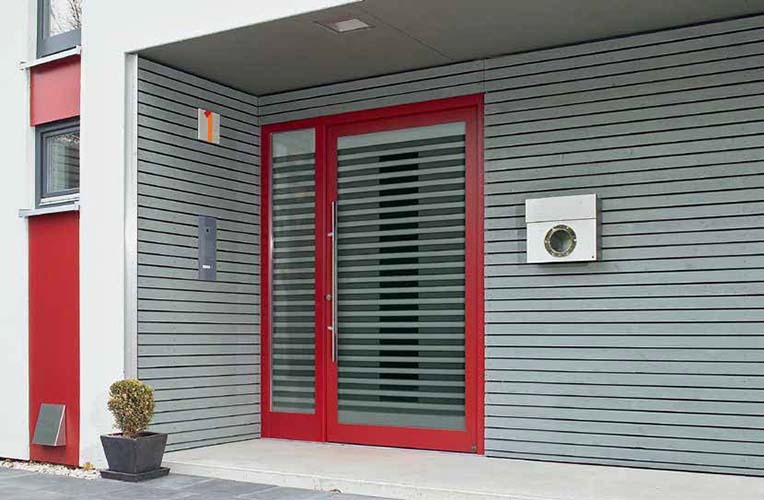 Our glazed front entrance doors won’t just help to keep the cold and noise out, but they’re the ideal way to let more natural light in too – turning dull and gloomy entryways into bright and welcoming spaces. 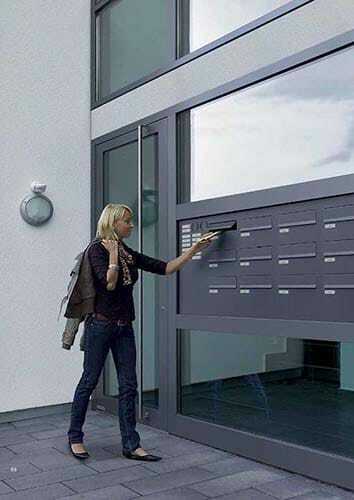 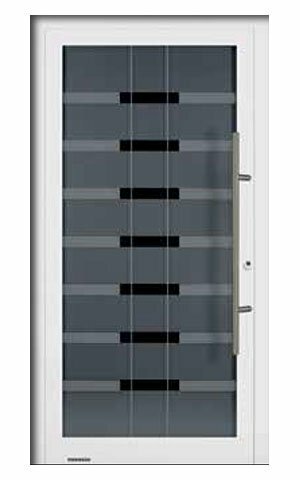 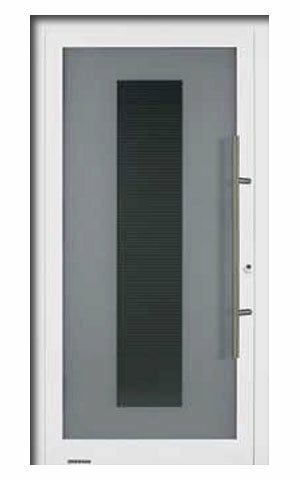 While offering the ultimate in security and thermal and acoustic insulation, these doors also come with an extensive range of options to ensure you get a door that suits the aesthetic and activity of your building. 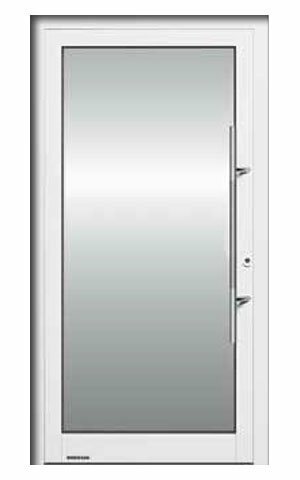 The TopComfort range features a glass entrance door which comprises of a 80mm thick aluminium door leaf and a 80mm thick door frame containing a thermal break. 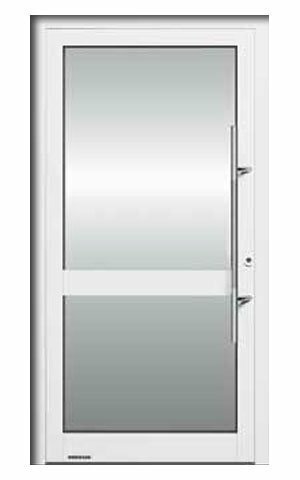 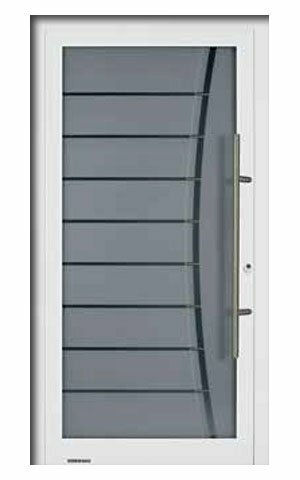 The door comes with 5 point locking system as standard, which provides superb security, triple glazed insulation safety glass and double seals for excellent weather protection. With 9 exclusive glass door designs to choose from and 18 preferred colours, you can create a stylish glass entrance door with maximum natural light.